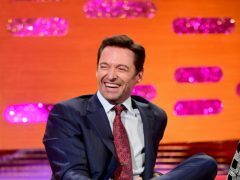 Hugh Jackman has said he was obsessed with setting a Guinness World Record when he was a child, long before he finally entered the record books. 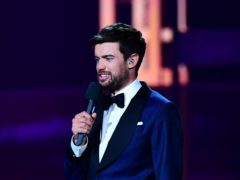 Jack Whitehall has said he was initially going to sing with Hugh Jackman during the Brit Awards opening performance, but that he was later “cut completely”. 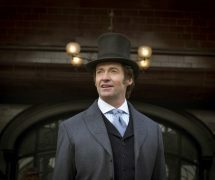 Hugh Jackman will return to Broadway for his first musical role in more than 15 years in the revival of The Music Man. 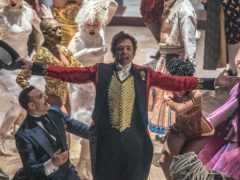 A sequel to hit musical The Greatest Showman is in development, the director has revealed. 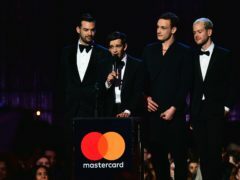 Hugh Jackman’s performance left fans blown away as he opened the show at the Brit Awards 2019. Hugh Jackman has said Robbie Williams will be joining him on his world tour. 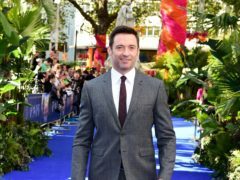 Rebecca Ferguson has revealed she is still in a hotly contested backgammon competition with her Greatest Showman co-star Hugh Jackman. 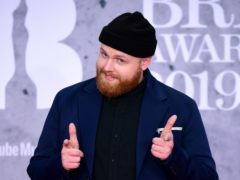 Brit Awards nominee Tom Walker has said he will get “right on it” if he picks up a prize at the ceremony. 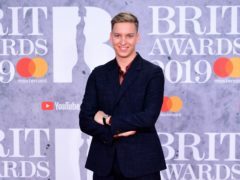 Hugh Jackman, Pink and Dua Lipa are among the stars taking to the stage for one of the most diverse Brit Awards in years. 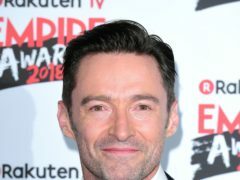 Hugh Jackman has added new dates to his first ever world tour due to high demand, including two in Glasgow. The Greatest Showman soundtrack has equalled Sgt. 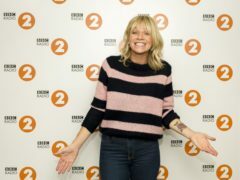 Pepper’s Lonely Hearts Club Band’s record for weeks spent at number one – after spending 28 non-consecutive weeks in the top spot. 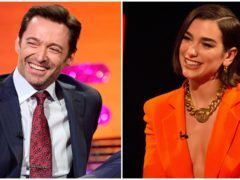 Hollywood star Hugh Jackman has praised a pair of Dundee twins for their performance of a song from The Greatest Showman. 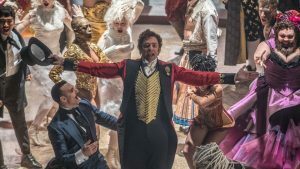 The Greatest Showman soundtrack dominated the charts in 2018 and spent almost half the year in top spot, breaking Adele’s album record in this century. Hugh Jackman has said he thinks his character Wolverine will return for another film, in some shape or form. 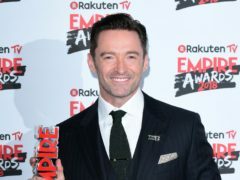 The Front Runner star Hugh Jackman has ruled out entering politics and said he is too thin-skinned for the industry. Hugh Jackman has shared a hilarious video of himself tackling the Kiki dance challenge – underwater. 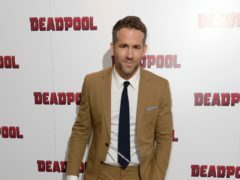 Deadpool has interrupted Hugh Jackman as he tried to record a birthday message. 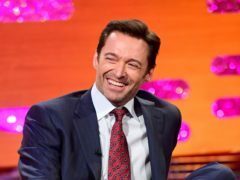 Hugh Jackman has said he loves his wife Deborra-lee Furness “a gazillion times around the world” as he marked their wedding anniversary. The soundtrack to Hollywood musical The Greatest Showman has matched Adele’s 11-week run at the top of the album charts – making it the joint-longest consecutive number one in 34 years. 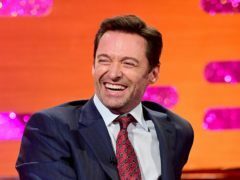 Pupils from Glashieburn School in Aberdeen received high praise from A-list celebrity Hugh Jackman on Sunday. Peterhead youngsters were singing for joy yesterday after an action star acknowledged their take on one of his film hits online. 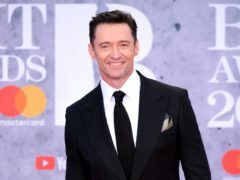 Hollywood star Hugh Jackman has hailed an Inverness school as “awesome” after pupils covered a song from his latest film. 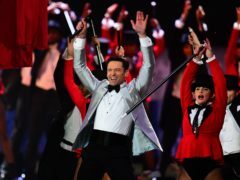 The star-studded soundtrack to the film The Greatest Showman has topped the charts this week. 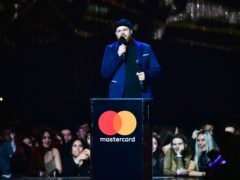 Ed Sheeran’s grip on the top of the album charts may be under threat from the likes of Hugh Jackman and Zac Efron with the soundtrack of their latest film.